Today you will have a chance to explore the famous south coast of Iceland. If you have an extra day you can visit the Westman Islands located just a ferry ride away from the mainland. Below some suggestions for an extra day. Once you get on the road, drive towards Hvolsvöllur and visit the Saga centre, with an exhibition about the thrilling Njáls Saga. 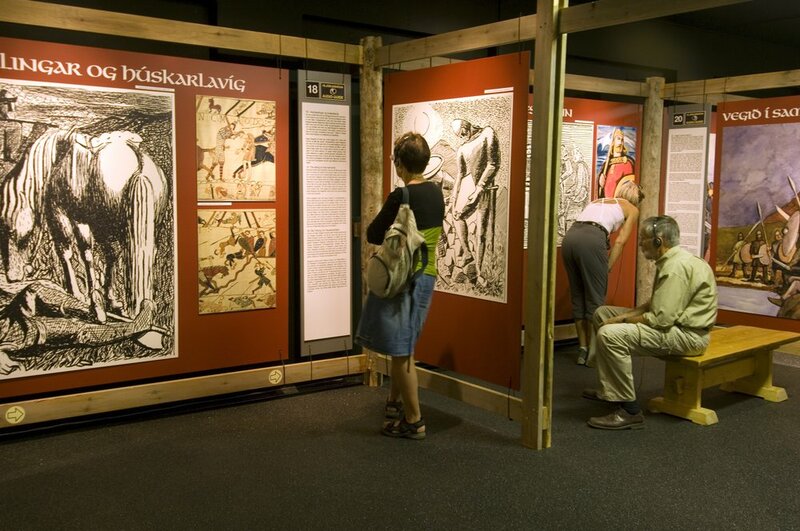 At the centre it is also possible to participate in an exciting activity of sewing the Njal's saga in a 90 m long tapestry form using a special type of stitch that was used in the Viking age. Next on your way is the Keldur turf house and afterwards the Oddi church located in the area. This is a major historic site, that first became famous around the 11th Century, when a church was built here. It was a scholar, political and cultural center for centuries. Continue driving to the breathtaking Seljalandsfoss waterfall, which offers great hiking opportunities in the area. Enjoy your lunch break here before the second part of your day on the road. If you wish to explore the Westman Islands, this is where you can take your ferry. In Westman Islands it is recommended you visit the Sagnheimar Folk Museum and then Eldheimar, an exhibition focused on the 1973 volcanic eruption in Vestmannaeyjar. Make your way further east towards Vík by first visiting the Skógar Museum next to the gorgeous 60-metre high Skógafoss waterfall and then the next by stopping at the black volcanic beach, from where you can view the rock formations Dyrhólaey and Reynisdrangar. Next up is the Fjaðrárgljúfur canyon, which offers stunning views over the plains and glacial brooks below. The canyon is also noted for the curious shape of its rock formations, including one that looks like a finger, where legend has it a troll is buried. The last stop of the day is Kirkjubæjarklaustur and the Convent at Kirkjubær, which is a centre of folktales of the area. Today enjoy the immense Vatnajökull National Park. 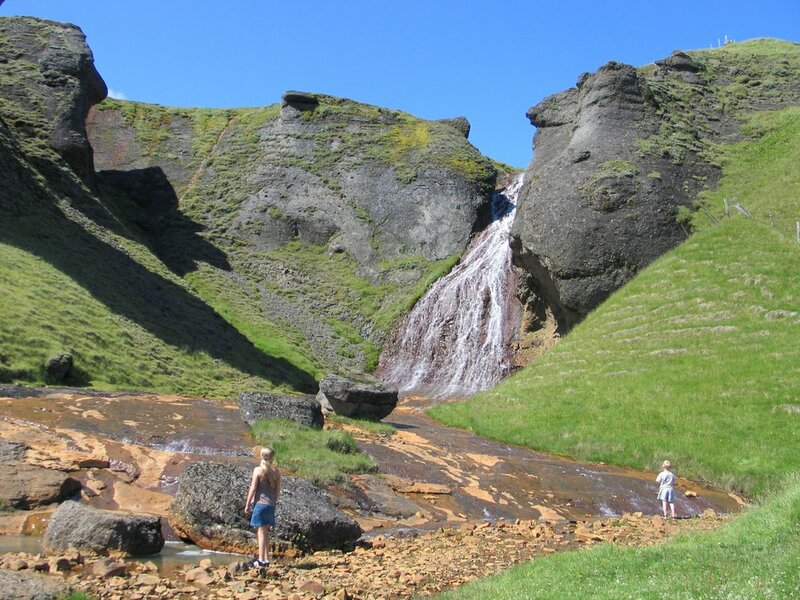 Start off with Skaftafell, a place of great natural beauty with many interesting hiking trails, including a short path to the beautiful Svartifoss waterfall. Afterwards continue to Jökulsárlón, an extremely picturesque glacial lagoon which is regarded as one of Iceland’s greatest natural wonders. Huge chunks of ice regularly calve off the glacier and make their way to the sea via the glacier lagoon. 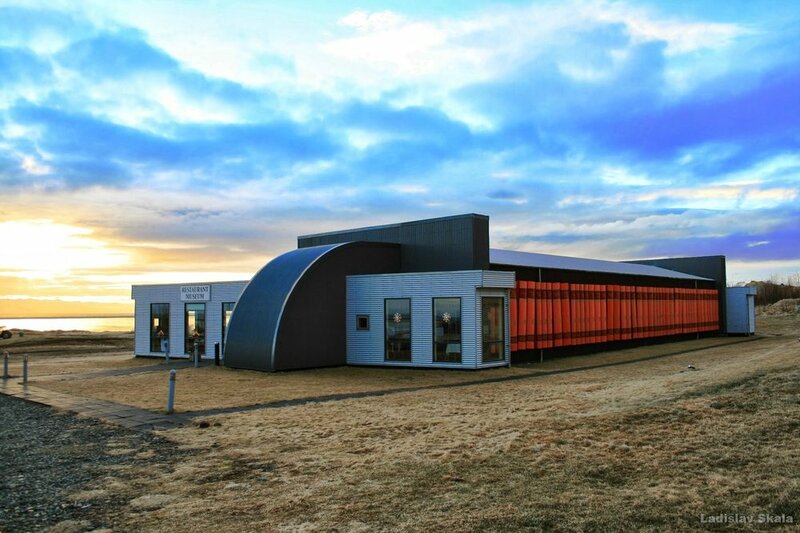 As the next stop consider the Þórbergssetur museum in Hali with exhibitions dedicated to local history and the life and work of the author Þórbergur Þórðarson. In Höfn pay a visit to the Hornafjörður Art Museum. In the evening enjoy a delicious lobster for dinner in one of the famous restaurants and overnight in the area. Today your drive takes you along South-East Iceland and it is characterised by spectacular fjords, tranquil fishing villages, rugged tundra and sweeping landscapes. 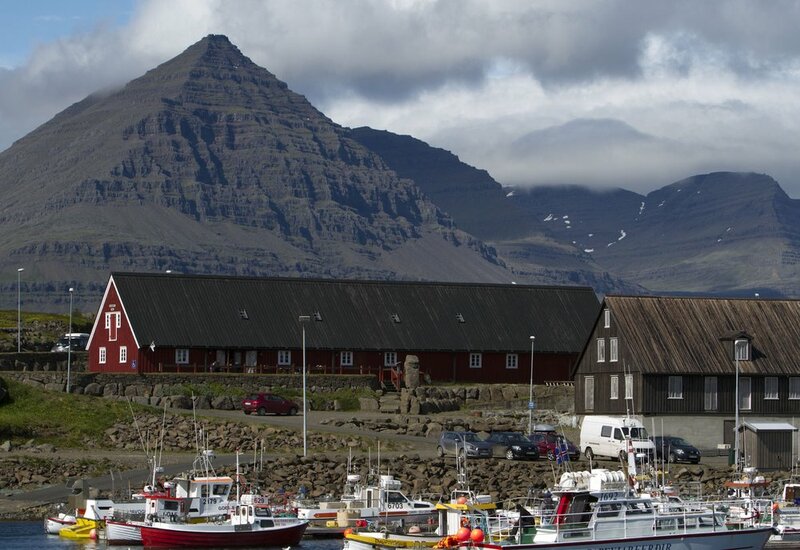 Make a stop in Djúpivogur - this small town, situated at the mouth of Berufjörður fjord, dates back to the 16th century when the Danes established a trading post there. Out of town you can see Búlandstindur, which is without a doubt one of the most beautifully shaped mountains in Iceland. Its pyramid is formed from basaltic strata and is thought by some to be one of the energy centres of Iceland. This beauty can be found standing 1069 meters tall between Berufjörður and Hamarsfjörður. 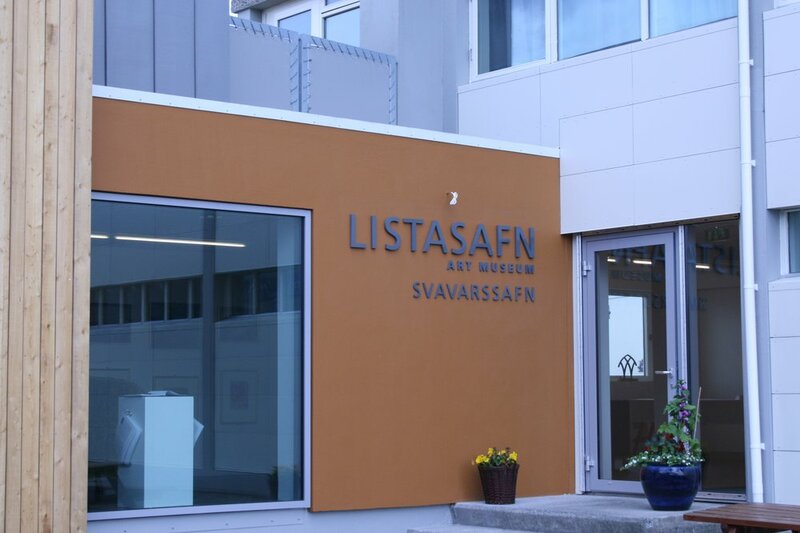 One of the most popular tourist attractions in the east of Iceland is in Stöðvarfjörður, where you will find a unique stone collection at Sunnuhlíð house and garden. The stones are owned by Petra Sveinsdóttir who began collecting rocks when she was a child. Over 70 years, Petra’s mineral collection has grown to the extent that it is now one of the largest of its kind in the world. It includes mostly minerals, but also other natural phenomena and a great collection of plants.